The game starts in the year 2401 when Sergeant Cortez and Corporal Hart are sent to a TimeSplitter infested space station where a time portal is being built. Their objective is to retrieve the Time Crystals. 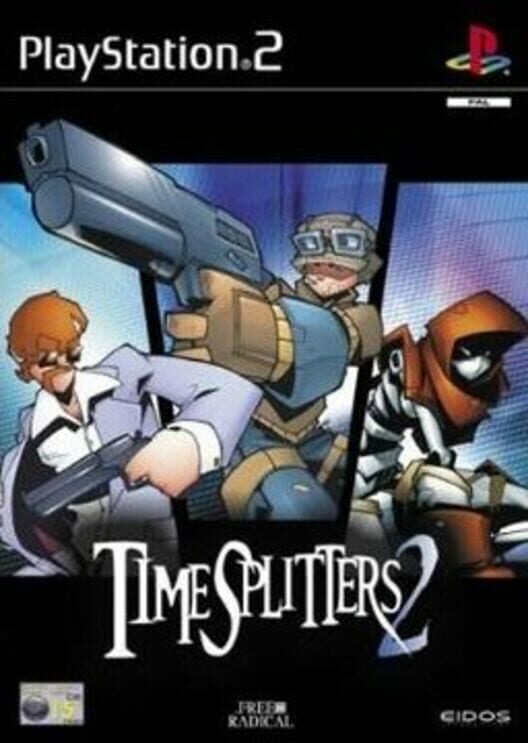 However, before they can reach them, the TimeSplitters take them into different time periods of the past. They must be followed and the time crystals retrieved.